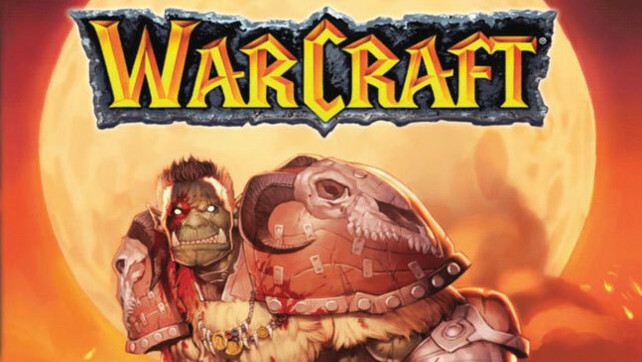 Blizzard Entertainment today announced the creation of a book-publishing label, Blizzard Publishing, dedicated to developing and releasing new Blizzard publications and reissuing out-of-print titles in the company’s Warcraft, StarCraft, and Diablo settings. These releases will either come directly and through ongoing global partnerships. Blizzard has plans to make several of their publishing arm’s upcoming releases available in multiple formats, including print, audiobook, and e-book. The first books published under the Blizzard Publishing label include two sets of previously released novels and manga. The books include titles under the Blizzard Legends banner, including Warcraft: The Last Guardian by Jeff Grubb, Warcraft: Lord of the Clans by Christie Golden, and World of Warcraft: Rise of the Horde by Christie Golden. Titles included in the Blizzard Manga banner include Warcraft Legends: Volume One, with stories by Richard A. Knaak, Dan Jolley, and Jae-Hwan Kim as well as Warcraft Legends: Volume Two, with stories by Richard A. Knaak, Dan Jolley, and Aaron Sparrow. Getting into the adult colouring book scene, Blizzard Publishing has also developed the World of Warcraft Adult Coloring Book, an epic volume of more than 80 pieces of concept art, sketches, and more. The above mentioned titles are already available on Blizzard’s online store. Blizzard Legends titles are available for USD $14.95; Blizzard Manga titles and the World of Warcraft Adult Coloring Book retail for for USD $12.95. Blizzard Publishing releases are distributed by Publishers Group West. Blizzard Publishing is also planning to release a captivating series of full-color coffee table art books, starting with Art of Hearthstone® and Cinematic Art of StarCraft, as well as additional novel and manga reissues, in 2017 and beyond.